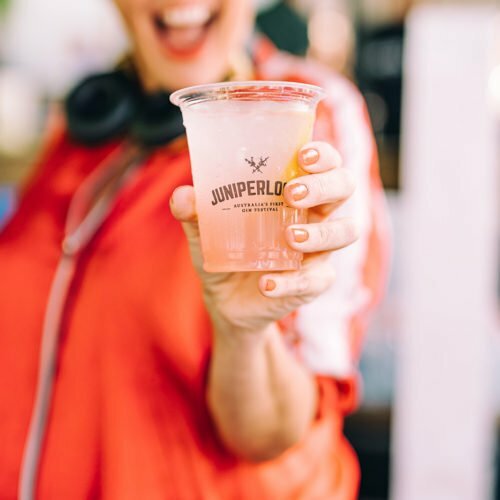 That's a wrap on Juniperlooza 2019! 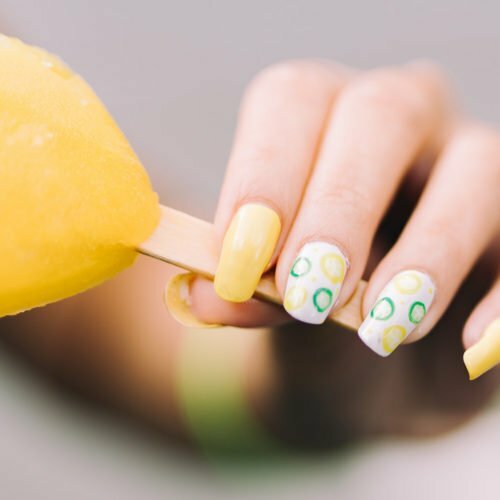 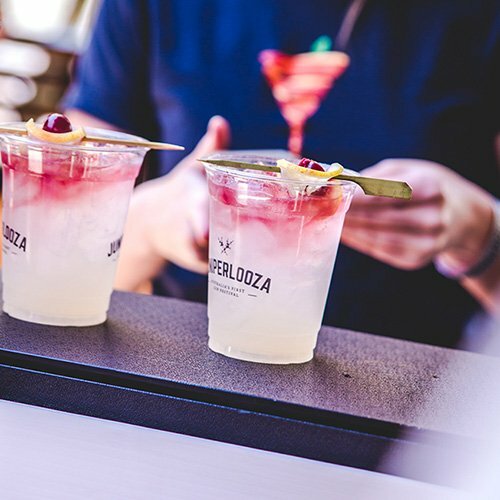 Subscribe to Juniperlooza e-news to make sure you don’t miss out on next year’s event. 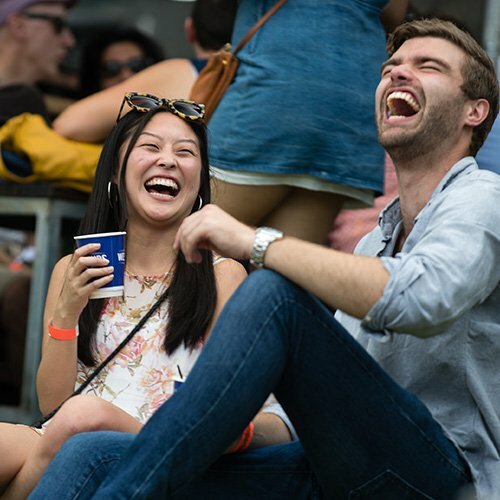 Subscribers get early Presale access and discounted tickets before tickets go live to the general public. 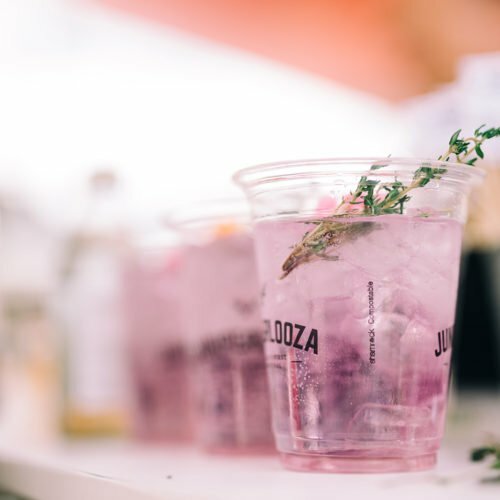 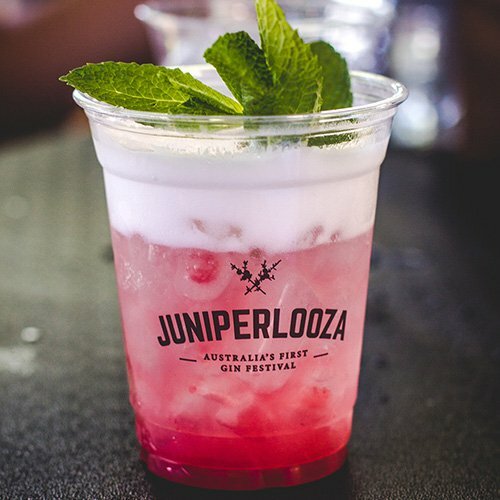 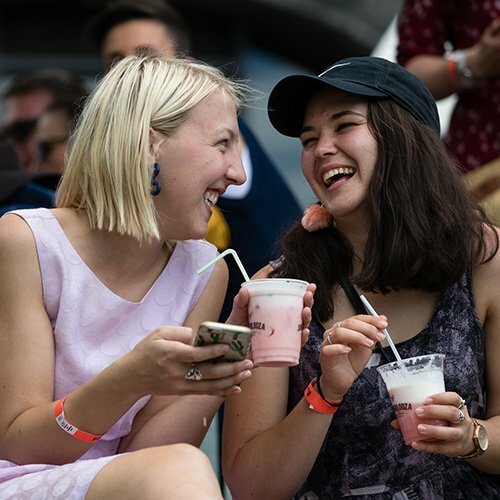 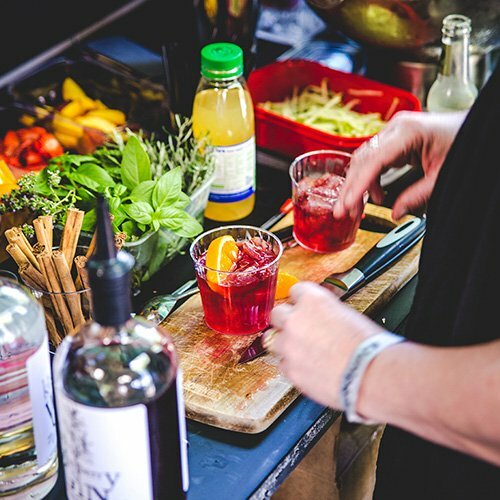 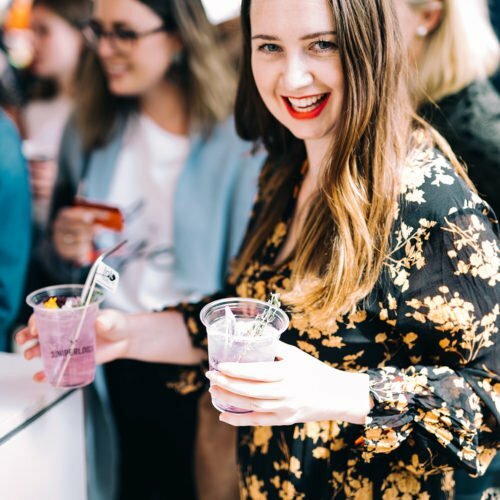 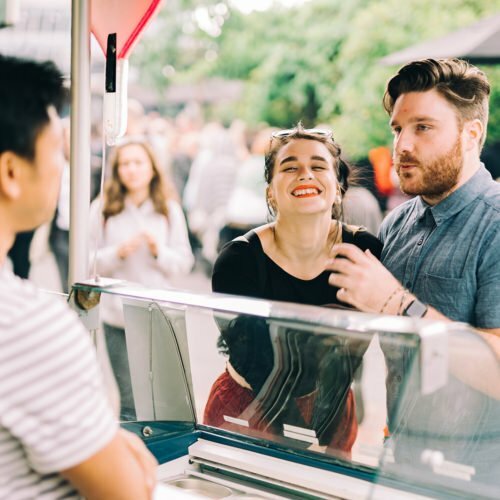 Launched in November 2015 as Australia’s Original Gin Festival, Juniperlooza was born out of an event showcasing Australian and international gin producers. 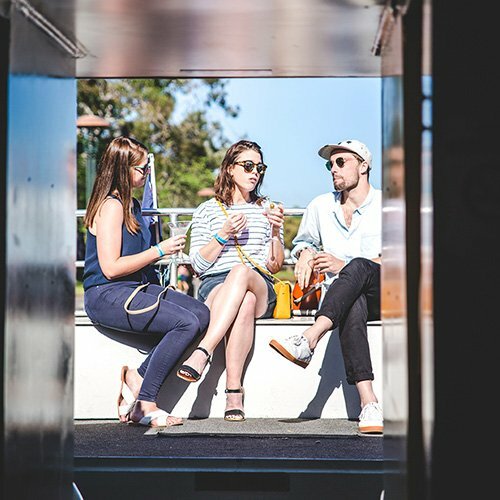 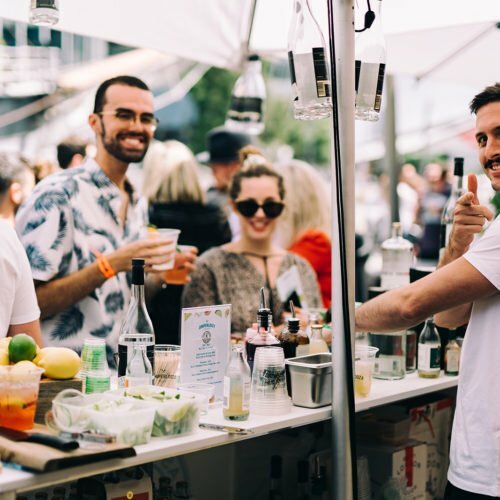 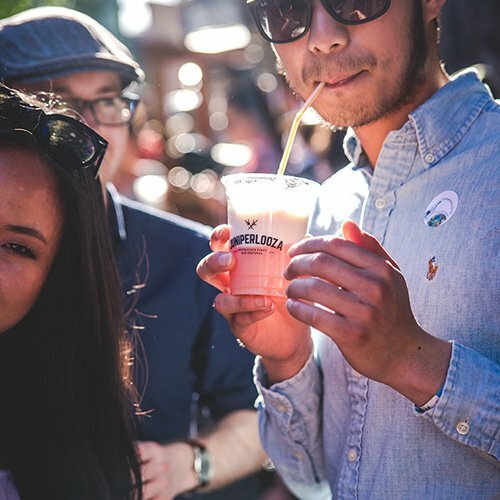 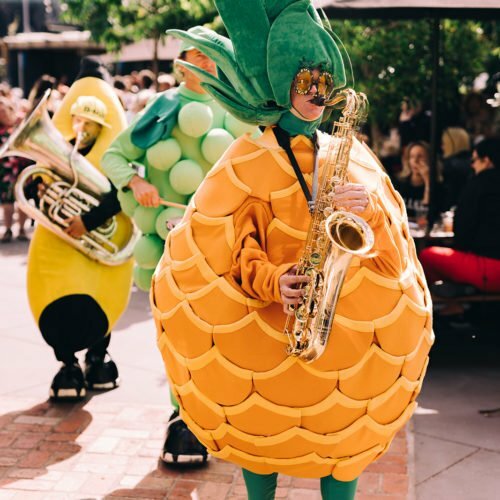 Fast forward a few years and Juniperlooza is now the biggest celebration of gin ever to be held in Australia, hosted at The Boatbuilders Yard.